Belatedly, we have more sad news tonight. 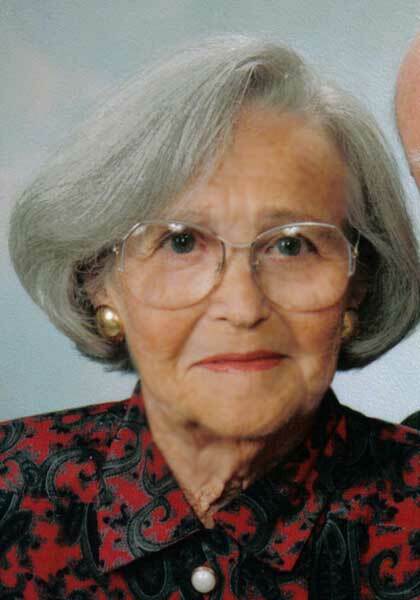 Dorothy Wilder Spain passed away on Tuesday, March 18, 2008 in Newport News at the age of 89. Thank you, Sheila. I saw this obituary, and wondered if she were one of "ours". I did not recognize her name, though, nor know of her achievements. I suspect those who did know her missed seeing the obituary, or like you, they would have told me. NEWPORT NEWS - Dorothy Wilder Spain, 89, a native of Petersburg and a Peninsula resident since 1939, died Tuesday, March 18, 2008. She retired from Fort Eustis Optical after 40 years of service as a certified optician. She was a member of Crowder Memorial Baptist Church of Petersburg. As a community leader, she was involved with the youth of the Parkview Area and was the last surviving charter member of the Parkview Community Center Board. Mrs. Spain was dedicated to the art of Love. She always provided an unconditional love to those around her, always giving and forgiving, never taking. Preceded in death by her husband, Linwood N. Spain; parents, Luther A. Wilder and Gracie L. Andrews; brothers, Luther A. Wilder Jr., Robert Lee Wilder and John Winterton; and granddaughter, Andrea "Sissy" Butner. Survivors include three daughters, Barbara S. Clendenin and husband, Brick, Linda S. Norton and husband, R.P., and Sherry S. Reagan and husband, Jeff; grandchildren, Carter, Tammy and Jeff Clendenin, Ron Norton, Karen Norton, Angela Forrest, and Ashley King Bacigalupo; great-grandchildren, Meagan, Brent and Abby Norton, Amanda Campbell, Brandon Webster, Aiden Clendenin; and great-great-grandchildren, Destiny and James Wyatt, and Andrea Webster. A funeral service will be conducted at 6 p.m. Thursday at Peninsula Funeral Home by Dr. R. Furman Kenney. The family will receive friends following the service until 8 p.m. Interment will be held at 11 a.m. Friday, March 20, at Blandford Cemetery. The family wishes to thank Dr. Eugene Link and his staff. Published in the Daily Press from 3/19/2008 - 3/20/2008. Sherry and family, I am so sorry to hear about your Mom. I always thought she was a great lady. My deepest sympathies in the loss of your mother. She and your Dad were such wonderful people, I remember them often. They were so helpful when I was growing up, and I have such fond memories of them. I will miss hearing from her at Christmas, and will never forget her. BARB, PLEASE ACCEPT OUR CONDOLENCES FOR THE LOSS OF YOUR MOTHER. 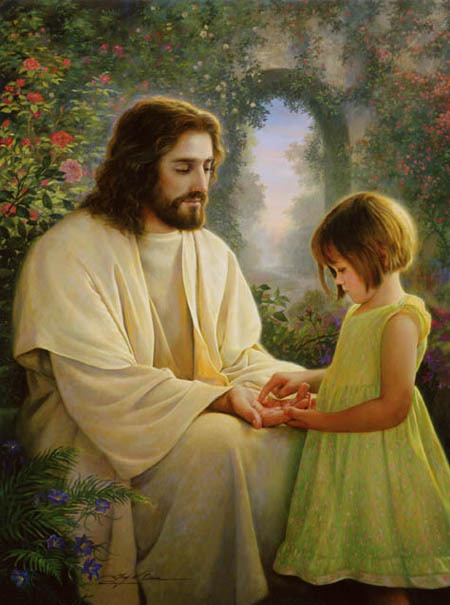 WE KNOW HOW IT FEELS RIGHT NOW, BUT REST ASSURED SHE IS AT PEACE WITH HER SAVIOR. YOU NEVER FORGET THE MEMORIES ;THAT IS WHAT WILL KEEP YOU STRONG. MAY GOD BLESS YOU & BRICK. CARTER, TAMMY, JEFF, DURING THESE TRYING TIMES. LOVE LAQUITA & DOUG. I am so sorry for your loss. God bless you and your family during this difficult time. Grandma, We will always love you and you will be missed greatly. We love you with all our heart, and to the rest of my family i love you guys so much and love who she made us and who she helped us become. She will remain in our hearts forever. Dorothy will be greatly missed. She was a very special person. Our thoughts, prayers and sympathies go out to each and everyone of you. I am sorry to hear that Grandma is gone. She and Granddaddy were the closest thing I ever had to grandparents and your family didn't mind sharing them with Steph and me. She was one of the kindest, gentlest and sweetest persons God blessed me with the honor to know. I thank you for sharing her and Grandaddy; they will always have a special place in my heart and will never be forgotten. 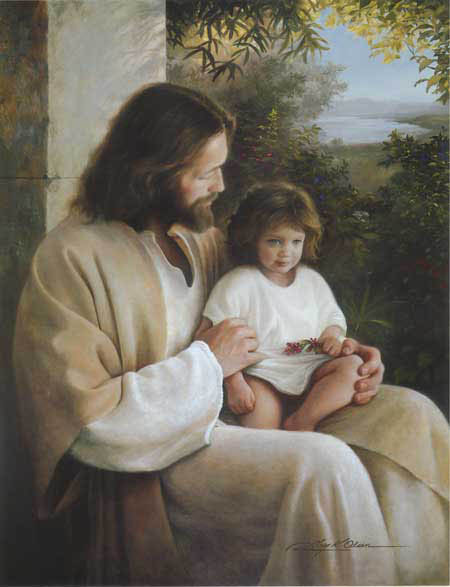 God Bless you all and you are in my Prayers. Love ya'll. we look forward to sitting with her, Linwood, Luther, Robert Lee, and Doris at Jesus feet and thanking Him for ALL HIS BLESSINGS. Our sympathy to the family. I was very sorry to read about your mother. My thoughts are with you. I'M SO SORRY TO HERE OF YOUR MOMS PASSING. YOU KNOW I TALKED TO HER A FEW YEARS BACK. WHEN I WALK BY SHE RECOGNIZED ME FIRST AND CALLED ME BY NAME. SHE HUGGED MY NECK. SHE WAS ONE TRULY GREAT LADY. Our deepest sympathies are extended to Dorothy's family and friends.